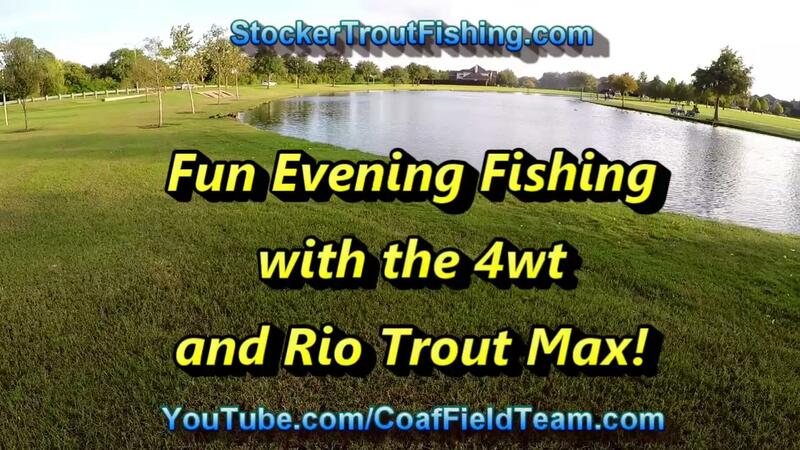 Kroger Park to Test the new Fly Rod! Ordered a 5 weight fly rod as a back up to the one that we repaired the other day. Repair worked but just in case wanted to have a back up 5 weight. 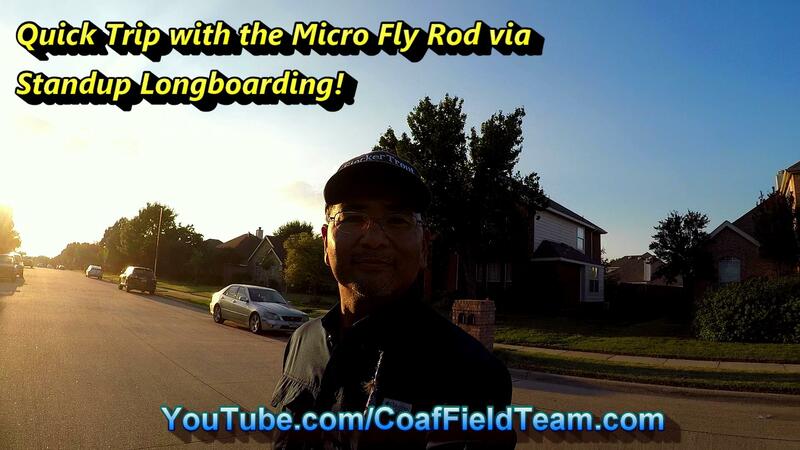 Had an old Eagle Claw Fly Rod in a 5 weight; could not find it for sale anymore. Saw the Eagle Claw Fish Skins Fly Rod in a 5 weight, 9′ length, and two pieces. 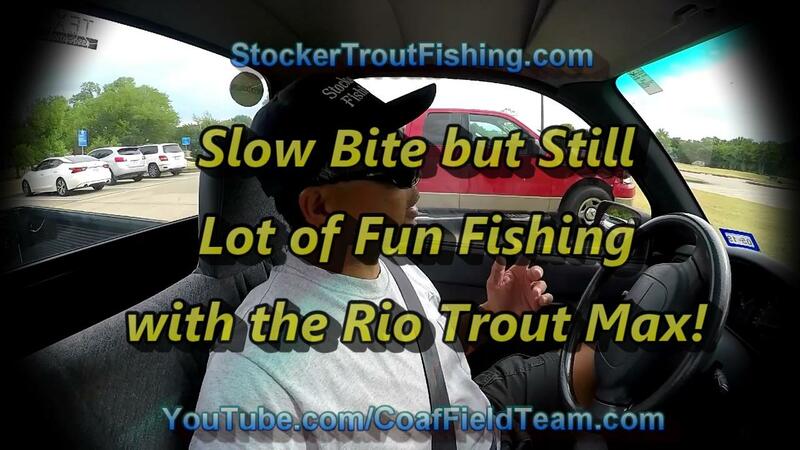 New rod arrived today, tested it out at Kroger Park… feels like the old Eagle Claw. 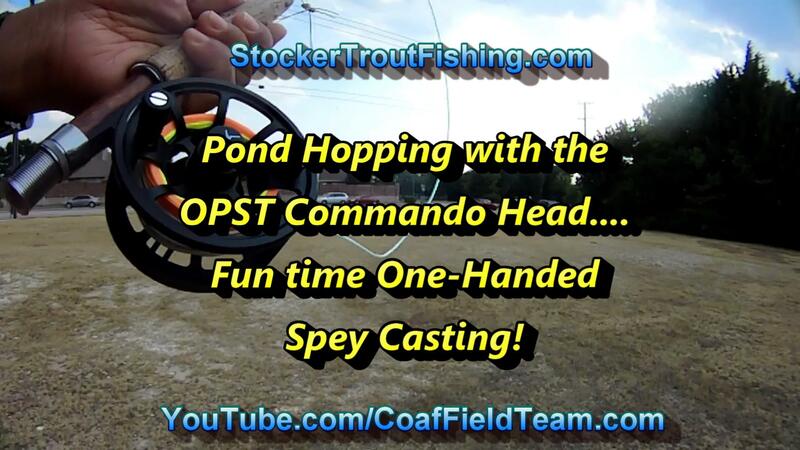 Even can cast for distance quickly when needed! Had a fun time catching Bluegill and little Bass. Did get one Bruiser Bluegill; posted it on the Fishing Bulletin Board!